Auto wrecks can pose as a real headache when trying to assess the damage, make repairs and not to mention, can be quite expensive. When dealing with this, you want to have reliable, honest service and that's exactly what you will receive from Teddy's Collision Center! Whenever you encounter major damage to the basic structure of your vehicle it affects everything concerning your automobile and can be a very complex fix. 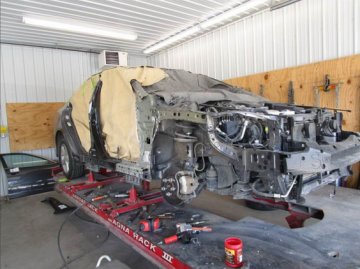 At Teddy's Collision Center we can take care of any frame work your vehicle may need. 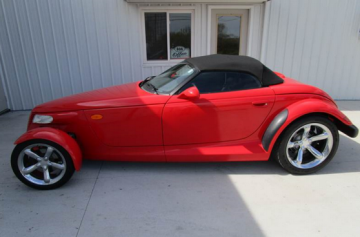 Not to mention, we can also customize the look and feel of your ride.